Darn Tough is a company with family tradition, which is from its inception exclusively dedicated to the production of socks for more than 36 years. They don't do anything else, just socks and they do it really well. Darn Tough socks aren’t produced off shore or out-sourced within the US. Darn Tough sell what they produce. All of their socks are knit in Northfield, Vermont factory. Manufacturer purchase the finest raw materials from within the USA and abroad. They use the latest knitting technology and have the best-trained and hardest working people putting it all together every day. They know what goes into each and every pair of their socks. 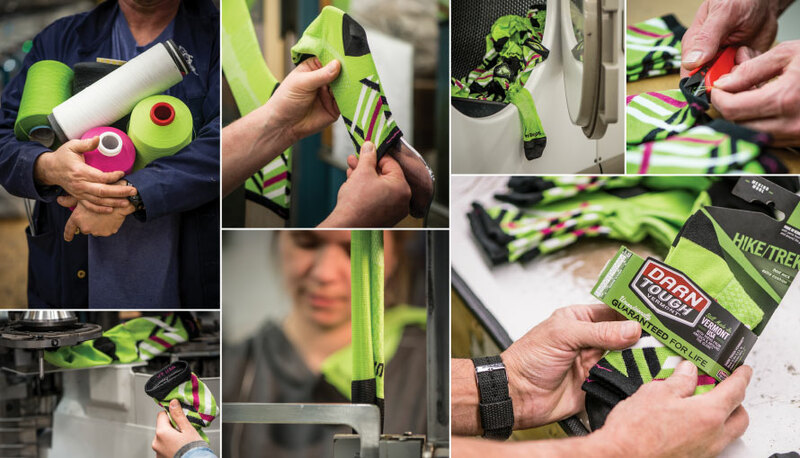 They have rigorous quality standards, and they hand inspect every pair of socks before they package and ship them out. They are so confident in what they do that they offer an unconditional lifetime guarantee. If you can put a hole in our socks they will replace them free of charge. No fine print and no time limit. I don’t know of any other sock company, let alone any brand, that stands this firmly behind what they sell and or produce. Darn Tough socks have a great reputation for durability, and a lifetime warranty. How to Wash & Care for darn Tough merino socks? 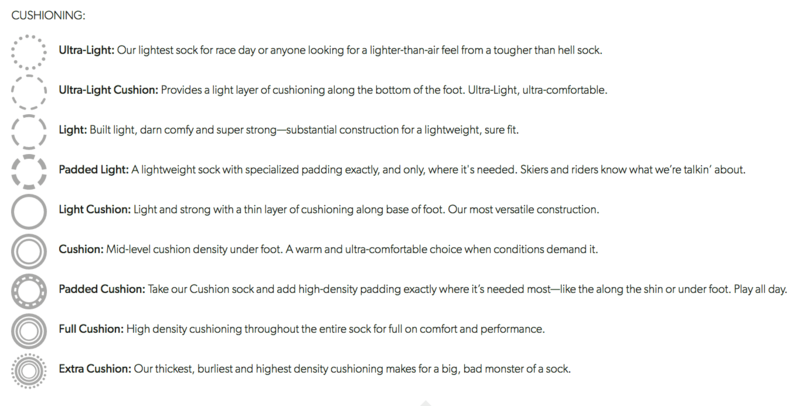 What makes Darn Tough socks tough? 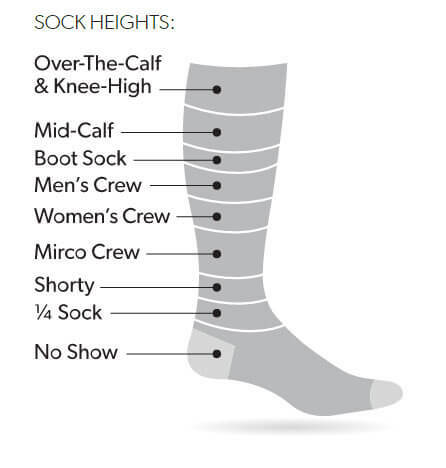 The wool in Darn Tough socks is 100% fine gauge Merino wool for highly breathable, itch free, next-to-skin comfort. Merino wool naturally regulates temperature, keeping you cool in the summer and warm in the winter. Merino wool fibers naturally pull moisture away from your skin - dries fast. Merino wool naturally repels bacteria and odor. Socks stay fresh longer. More knit stitches per inch equates to durability and cushioning without bulk. From form fitting toe boxes to sculpted heel pockets and knit-in elastic support at the arch, our knitting techniques produce the finest fitting performance sock available. Because wool is not for everyone. Manufacturer use an exclusive Coolmax® blend to create a sock with exceptional softness, durability and superior moisture management. Form fitting to the contours of your calf, shin and ankle ensuring a custom fit. No Slipping. No Bunching. Helps prevent blisters. Knit into the arch of all of our socks to provide added endurance. Terry loops surrounding the toe create a comfortable invisible seam. © 2012-2019 www.outdoorline.sk; All Rights Reserved.